7" high-end monitor recorder with FullHD display. The new Stargate has a fast path processing with an “immediate display’ capabilities with no latency. You can get the camera output directly without any introduced delay, increasingly important in many shooting situations. 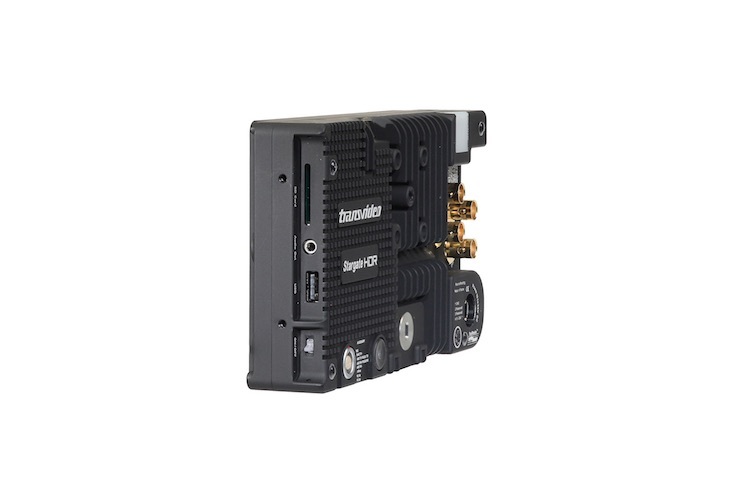 More than ever the monitor-recorder has become an essential production and engineering tool for those involved in broadcast and cinematography, including directors, D.O.P.s, focus pullers, technical directors and engineers. 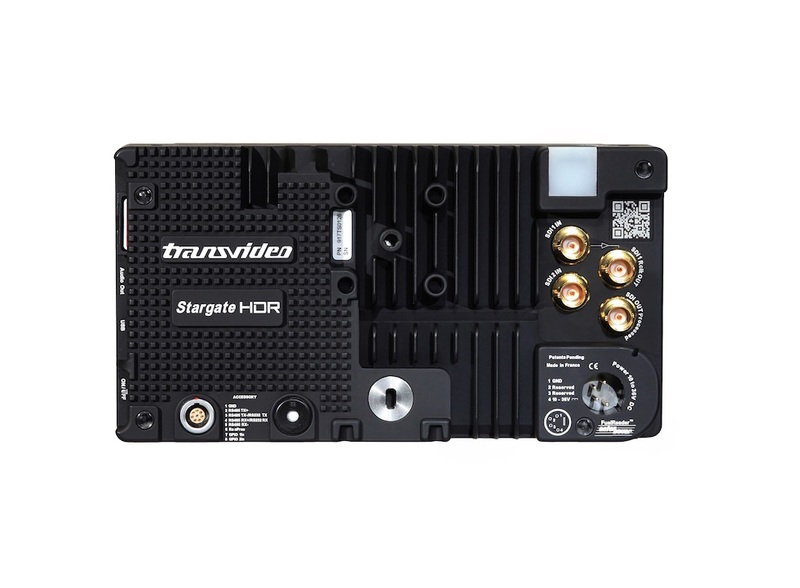 The Stargate provides all the necessary functions in an intuitive interface with top Transvideo accuracy and reliability.